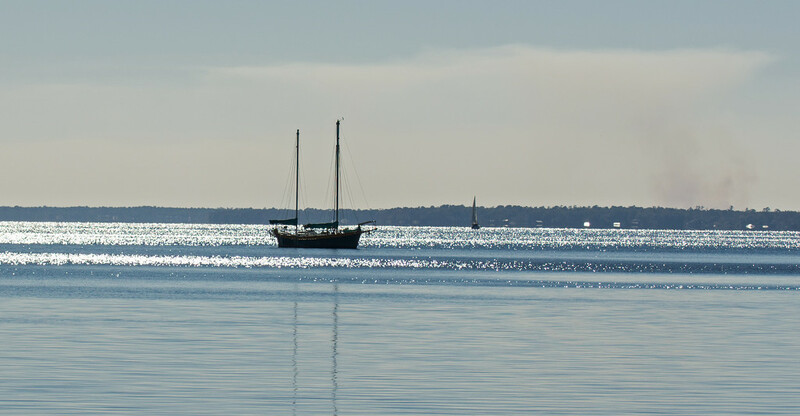 Sailboat's on the Sparkly River! The sparkles on the water really add a lot to this - very nice tones, too. A fabulous scene and great sparkles.